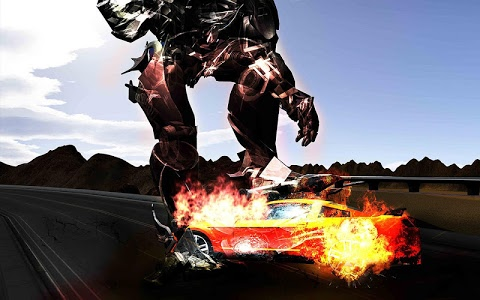 Are you tired of transforming robot into car? 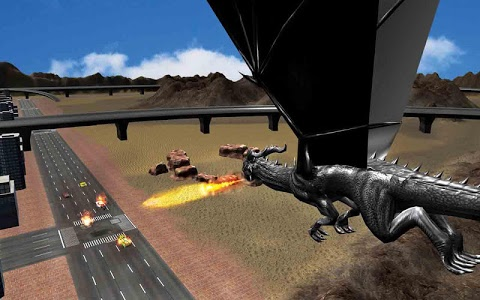 Now it’s time to do something extraordinary so fly your dragon over the city blow the fire and destroy all the cars, pedestrians present. This game is changed and finest for you if you are a fan of Dragon & robot games! 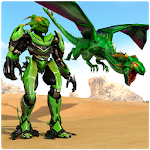 You are going to control a big dragon and which is transformable into robot. 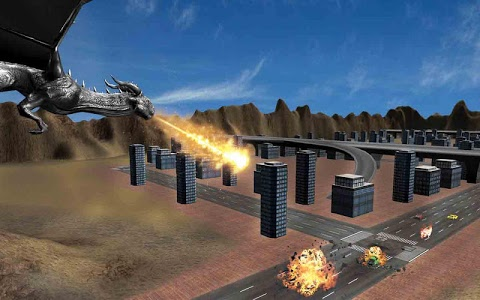 Transform your dragon into a robot to defeat enemies and save the humanity and be the hero of the world. You will be a robot, which is ready to protect its people at any price; you will be also able to blow fire in robot war. 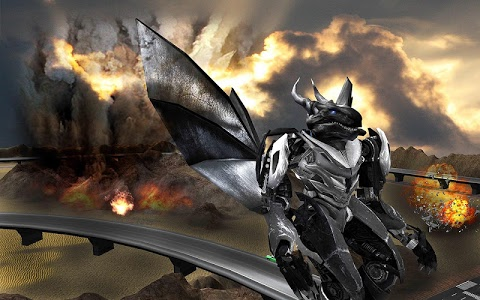 Balance your dragon & robot in the robot battle and destroy the evil robots. You will fight against other evil robots & get rid of terrorists and you have to defeat them to get access to the next level. Ancient mythology creature is now awake from a century sleep. Forget other childish stories; the real monster is on the streets! There are several robot transformation games but this game has different features because this RPG game is combination of robot games and dragon games. 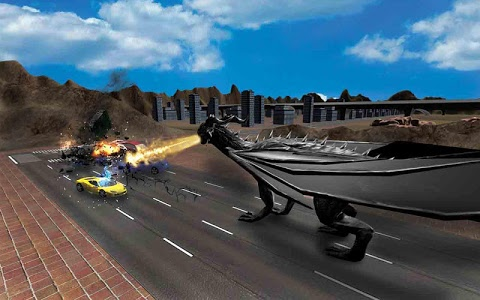 This Flying dragon is an action RPG game and it’s all about using your robot and dragon as much as you can to protect the people of city. Your Dragon can transform into robot and back into dragon. That will help you to fight against your enemy robots. In some levels you have to Catch the criminals and throw away them because they will plan badly for you and they are with evil robot and you must have to demolish the city of before they do anything bad to your city. So, have you finally become a fan of Dragon & robot fighting games? Transform your monster dragon and flash your extreme demolition features. Dig into an incredible composite of monster robot games like never before. Aim and bombard! 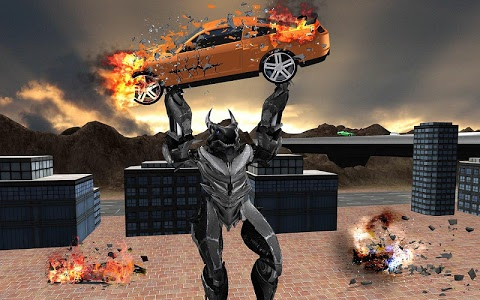 Get ready for biggest war action to destroy your evil robot enemies by making the best ever fighting strategy in the most addictive robot transforming games of the era. The real monsters are on the streets go and kill them. Similar to "Dragon Transform Robot"